Bitter gourd is bitter and that means many of us do not like it. However, it is healthy and it can cooked in a way to take advantage of its bitterness. We in the family love this veggie and prepare a variety of dishes like Kosambari and Gojju, which in fact is what this post is about. This is a Maharashtrian dish and to all your surprise (and maybe relief) it is without coconut. 1. Chop the veggie fine to fry fast and crispy. 2. 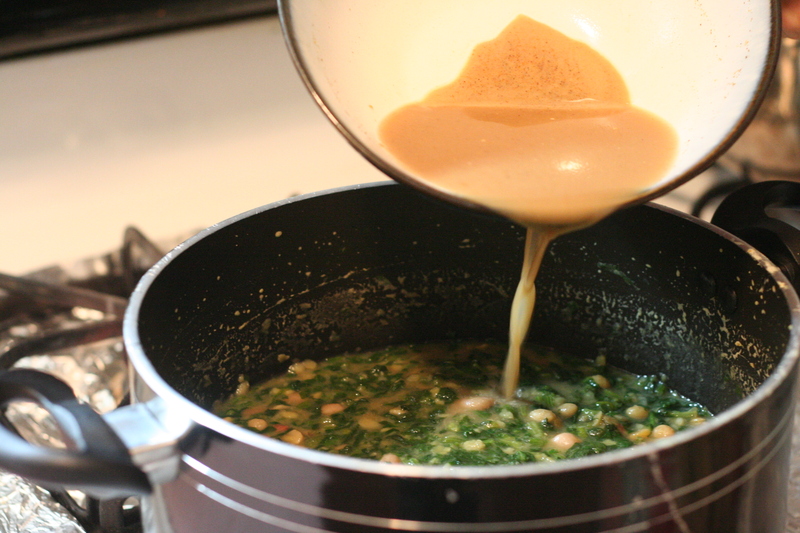 Jaggery enhances the taste of the dish. 3. Grinding coarse helps to relish the dish. This entry was posted in Uncategorized and tagged Lunch side dish, Maharashtrian dishes. 1. 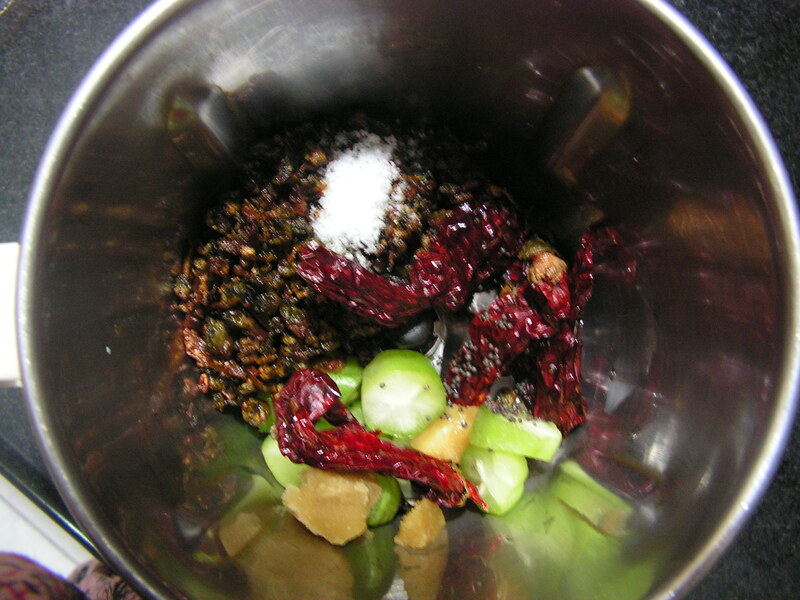 Remove the tip and bottom of the beans, wash and chop it fine as shown in image 1. 2. Also wash, peel and chop onions fine, chop tomatoes too and keep aside. 3. Place a skillet with 3 teaspoons of cooking oil in it on low/medium flame. On heating add cumin seeds to it. On spluttering add crushed garlic to it and once fried add chopped onions and required quantity of salt to the dish and fry till transparent. Add chopped tomatoes to it fry till mushy. 5. Now add chopped broad beans from step 1 to it and close it with a lid while also turning down the flame. 6. When it is half cooked add roasted sesame powder to it and cook till all the water evaporates and the dish turns dry. Be careful to stir at regular intervals to prevent overcooking/burning. 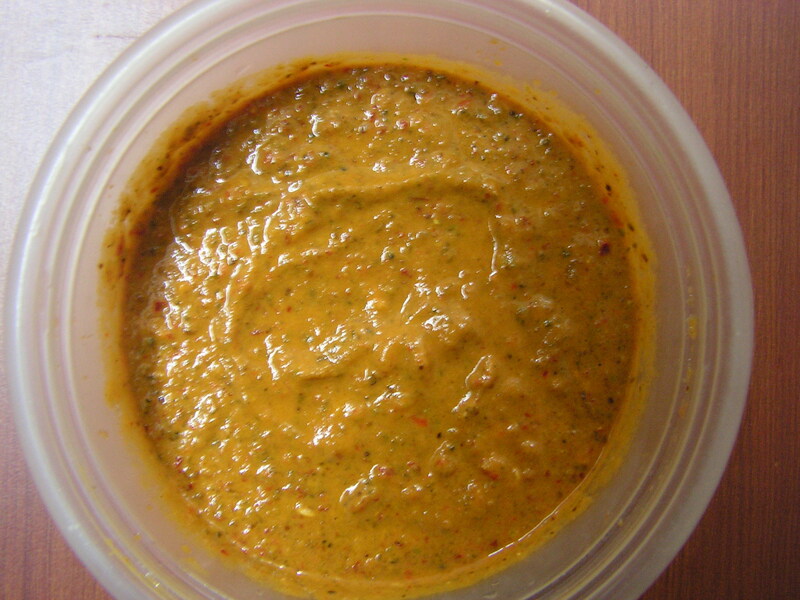 There you go – ready to serve curry great with Dal/Chawal or Roti. 1. Ensure that the beans are tender and fresh. Ridge gourd is a vegetable available around 6 months of a year. Ridge gourd has a high water and nutrient content and barely any fats and cholesterol Thus they may be used as a dietary food, especially for diabetics, who can have it to keep their nutrition levels intact, but also reduce their weight considerably. It is used in sambars, curries and also used in combination with veggies like Chayote squash, and French beans in the preparation of gravy dishes with coconut. What I am putting up here is actually a Maharashtrian delicacy. 1. Wash, wipe and remove the ridges of the gourd slightly and chop into 2″ size pieces and slit as shown in the above image so that one is able to fill in the masala. 1. 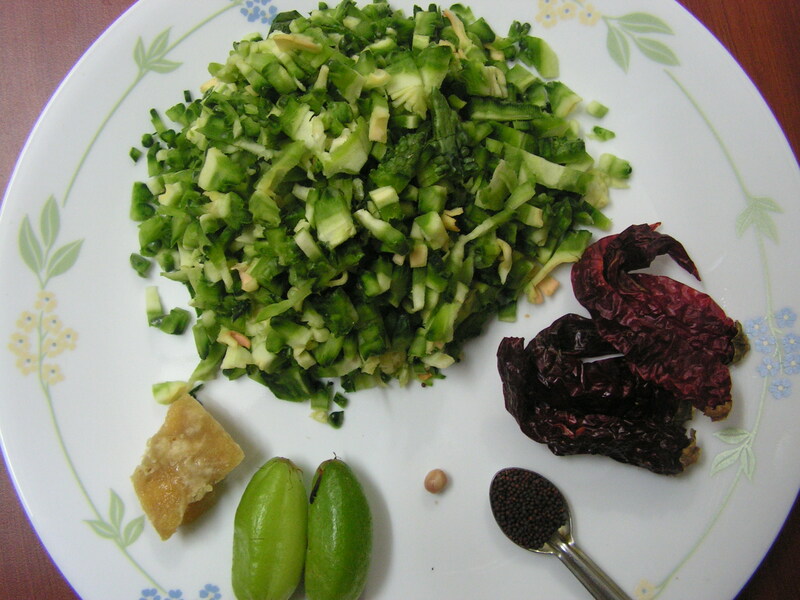 Ridge gourd should be fresh and tender for this dish. 2. Chopping off the whole ridges of the gourd makes the veggie weak and will be difficult to fill in the masala as it will not be steady. It is also good to retain the ridges for the nutrients will not be lost completely. 1. Wash and chop palak fine and kep it aside as shown in the image. 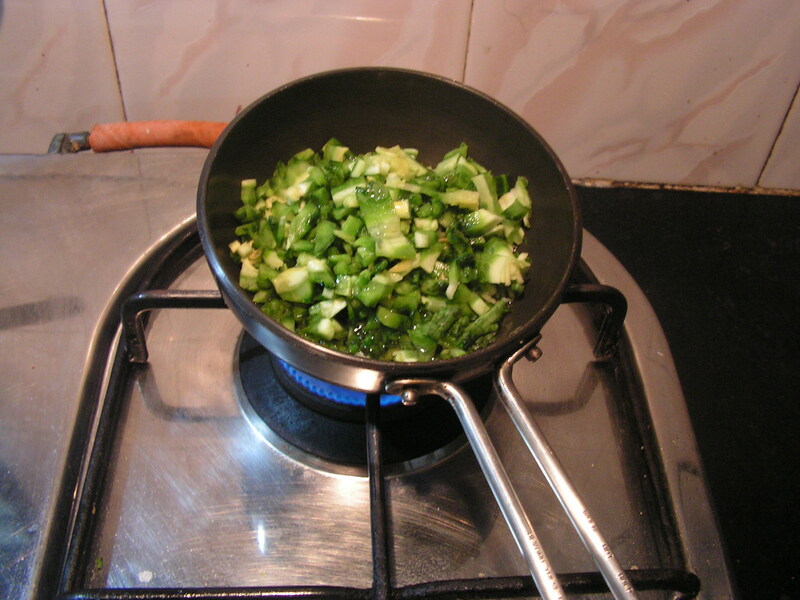 Place a broad based bowl on medium flame with chopped palak and cook till done. 2. Soak both Toor dal and Bengal gram dal in water for about 20 minutes and cook it in cooker along with peanuts till done. 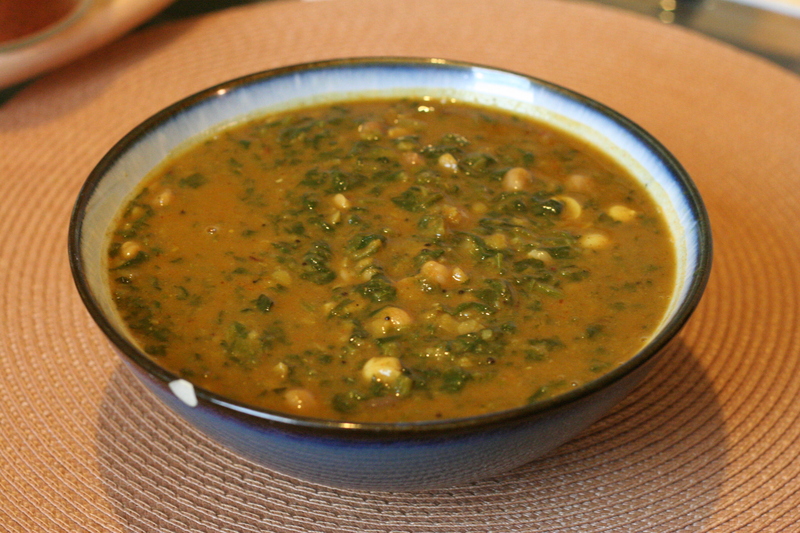 Add cooked palak leaves to the cooked Dal-peanut mix and boil adding sufficient quantity of salt to the dish and till it is mixed well. 3. Dissolve Besan atta in a little water without lumps and to it add tamarind paste, jaggery, goda masala and garam masala so as to make a thick syrup. 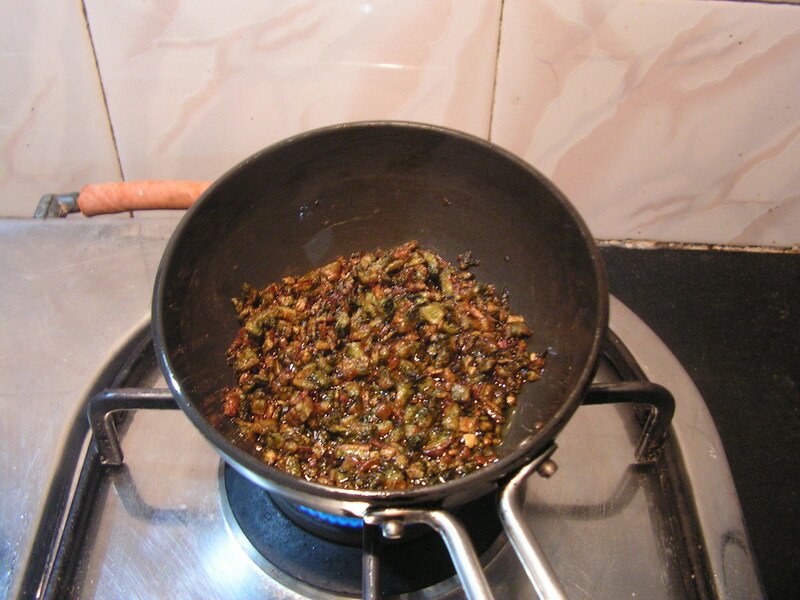 Add it to the cooked palak dal mix from step-2 to it and bring it to boil on a low flame. 4. Finally place a spatula with 2 Teaspoons of cooking oil in it on medium flame. On heating, add mustard seeds to it, When it splutters add cumin seeds, green chilly, asafoetida powder, Turmeric powder, Red chilly powder, Dhania-Jeera powder in a row. Finally add curry leaves and season it to the dish from step 3 to it. The seasoning enhances the taste of the dish. Close with a lid and enjoy after a while with either Roti, Chapati or rice. 1. Palak should be fresh and chopped fine. 2. Bengal gram dal should be soaked for a while for best results and hence i have written to soak both dals. 3. Peanuts gives added flavor to the dish. 4. One can even replace Dalia dal powder in place of Besan atta in case of non avaibility in your pantry.